Huawei recently launched the Huawei P30 and the Huawei P30 Pro smartphones with the top of the line camera specifications. One minor difference between the P30 and the P30 Pro is the wireless charging support. The Huawei P30 Pro does support wireless charging, and the Huawei P30 doesn't. To fix the missing wireless charging issue on the Huawei P30, the company has released a new case (HUAWEI P30 Wireless Charging Case), which adds wireless charging capability to the Huawei P30. 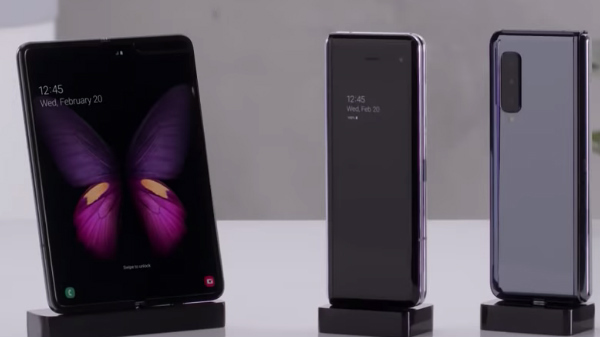 The P30 does not have a wireless charging coil, whereas the case comes with a wireless charging coil, which connects to the smartphone via the type-C port, allowing power transfer. 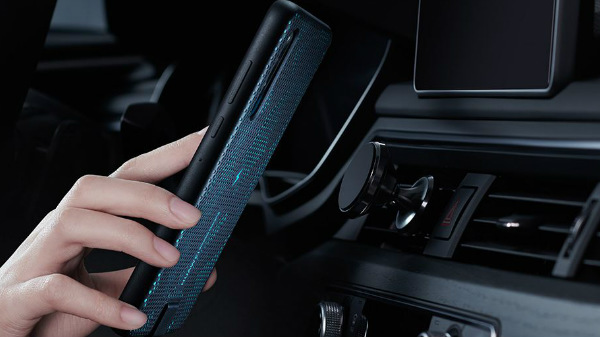 The HUAWEI P30 Wireless Charging Case is TÜV Rheinland safety, and Qi certified. As of now, there is no information on the pricing or the availability of the HUAWEI P30 Wireless Charging Case, though it has been listed on the Huawei website. The Huawei P30 retails in Europe for 799 Euros, and the smartphone will be available in India via Amazon. The phone has a 6.1-inch OLED display with FHD+ resolution with a water-drop notch on the top. The HiSilicon Kirin 980 SoC powers the smartphone, with 6 GB of RAM and 128 GB of internal storage. The Huawei P30 also has dual SIM card slots with support for 4G LTE and VoLTE on both the slots sans micro SD card slot. 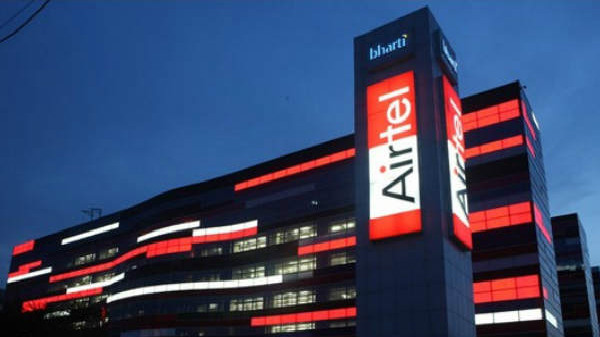 The smartphone does support Bluetooth 5.0 and dual channel Wi-Fi bands (2.4 GHz and 5.0 GHz). On to the cameras, the smartphone has a 40 MP primary sensor, 16 MP super wide angle lens, and an 8 MP telephoto lens with an f/2.4 aperture. Unlike the P30 Pro, the smartphone does not feature 5x optical zoom capability. The Huawei P30 has a 3650 mAh Li-ion battery with support for fast charging via USB type C port, and the smartphone runs on Android 9 Pie OS with EMUI skin on top.